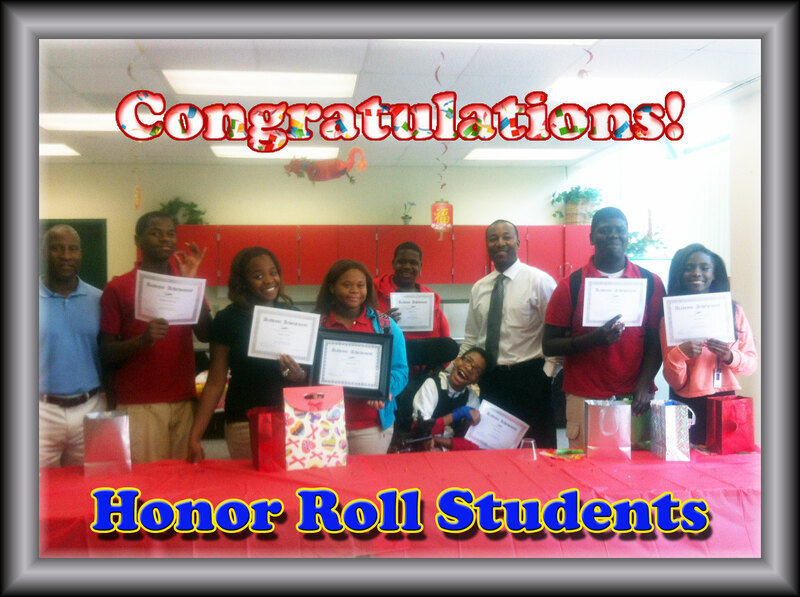 This year, 21 schools competed in the Diplomas Now Attendance Challenge. 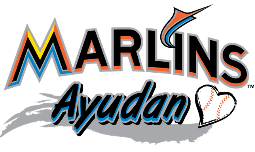 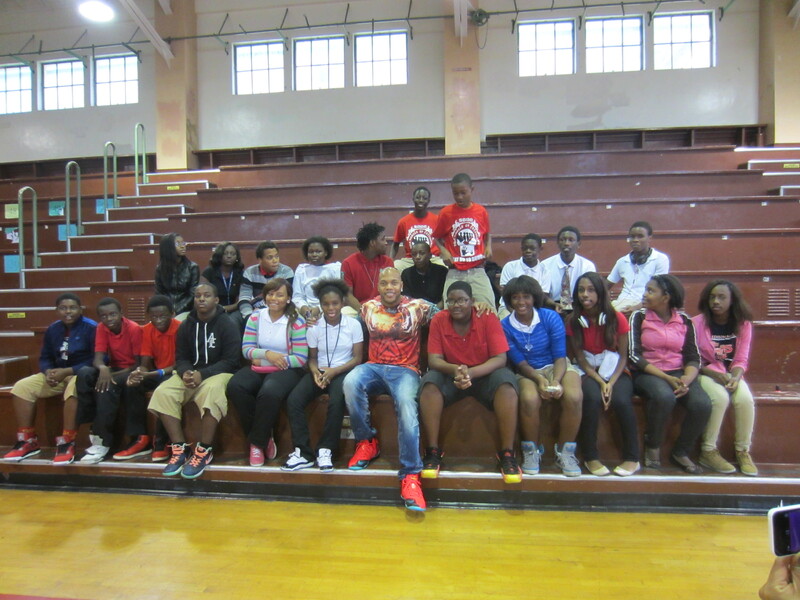 With a very tight race down to the final minutes of the Challenge, Miami Edison Middle School held out and won the Attendance Challenge with a total of 447 points! 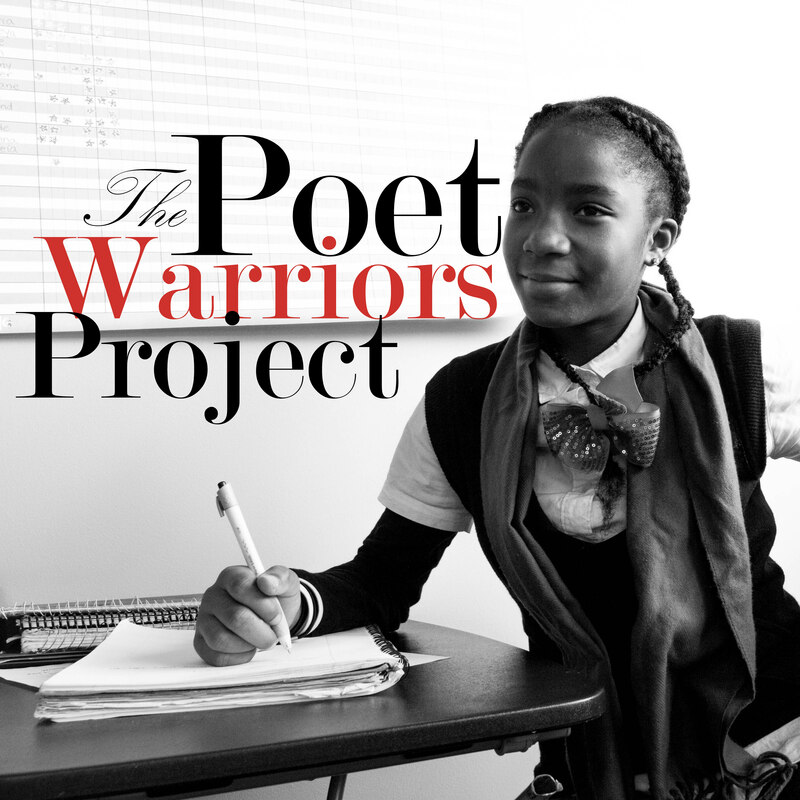 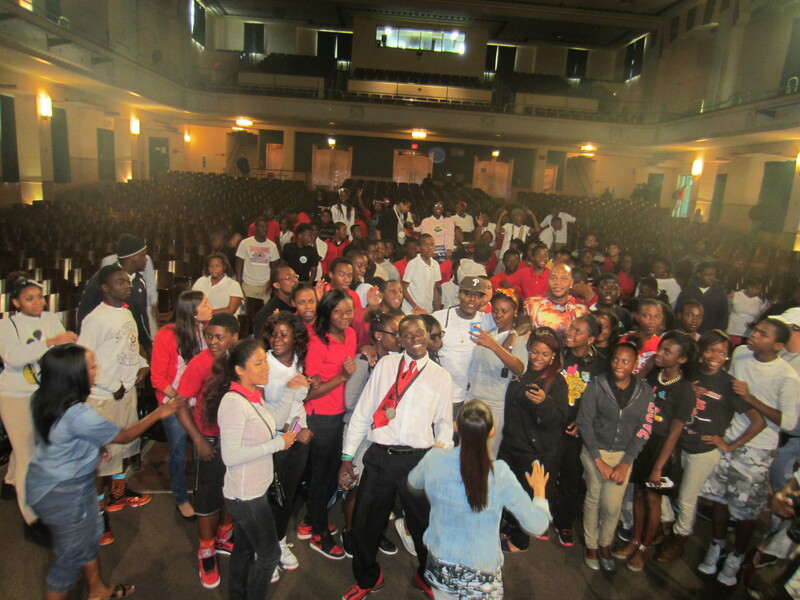 Finishing strong with a 2.89% increase in their attendance, Miami Edison fought for every point. 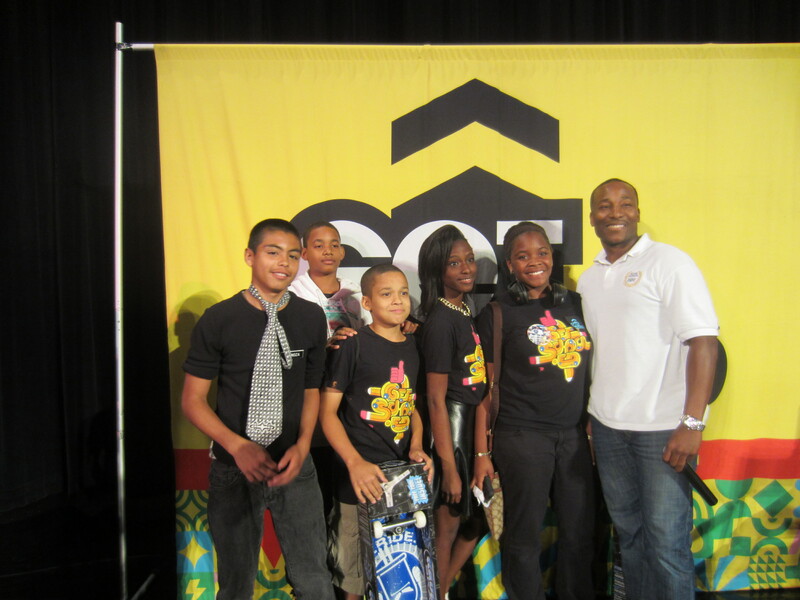 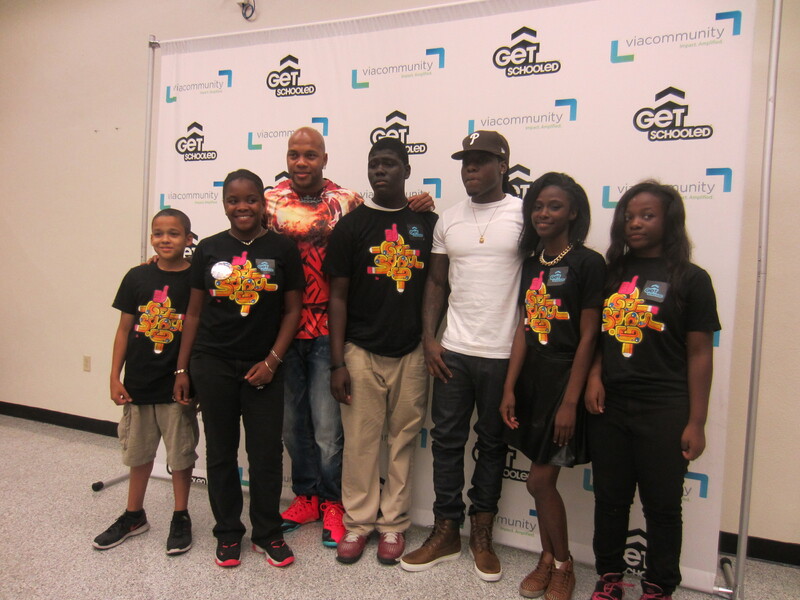 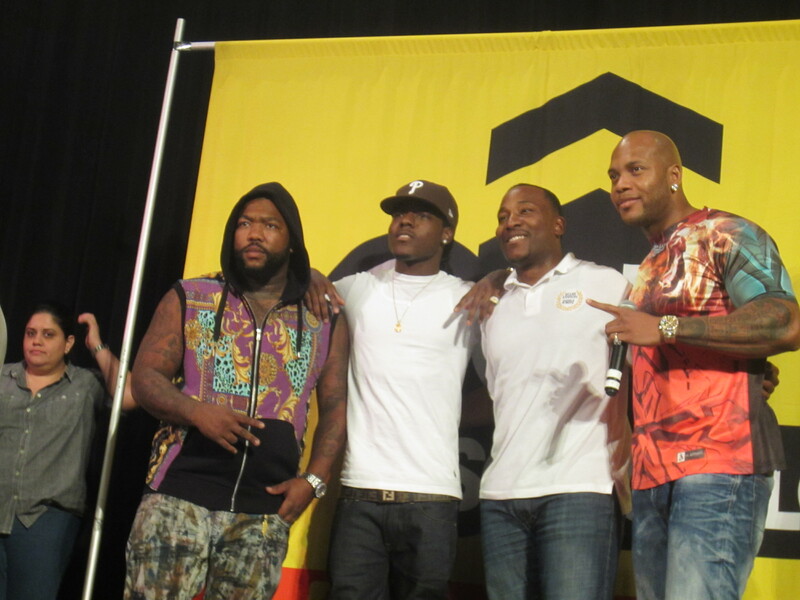 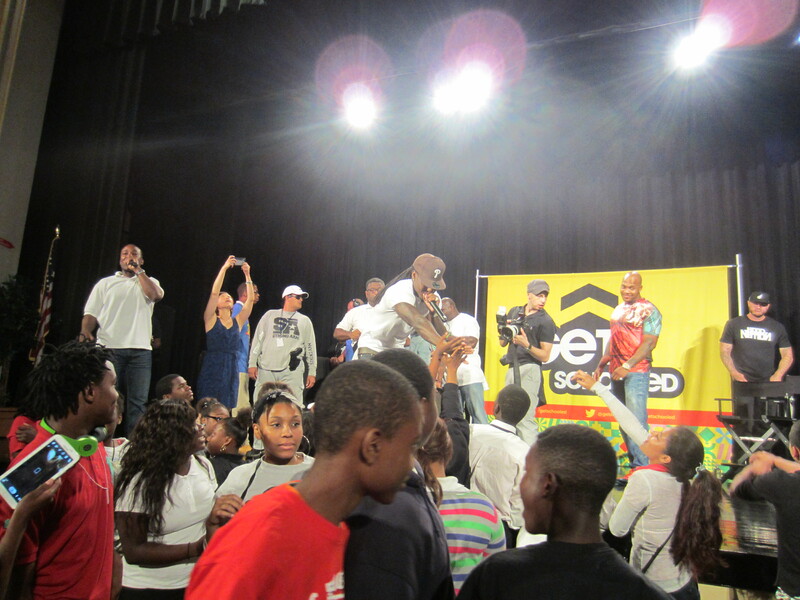 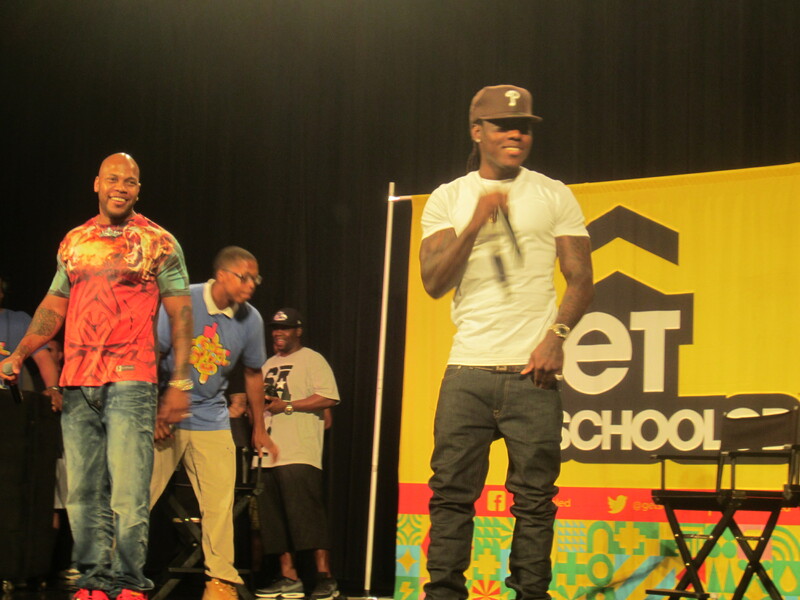 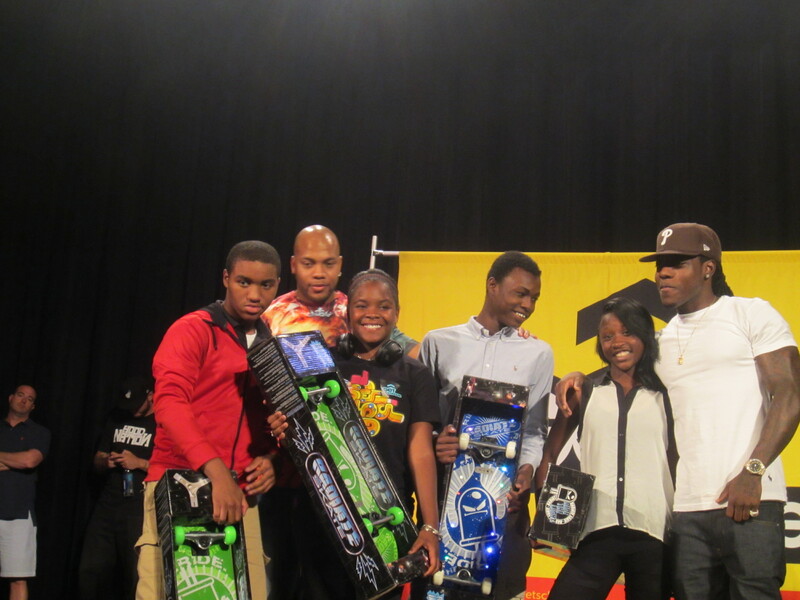 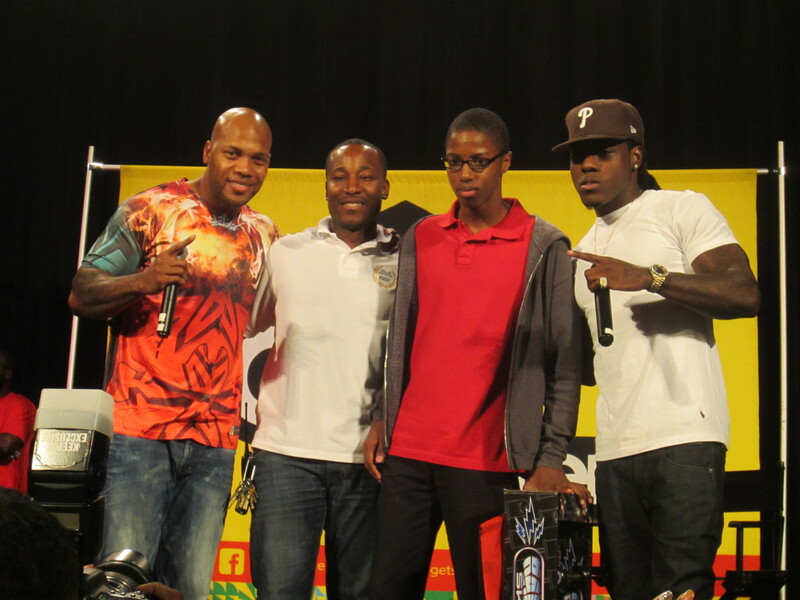 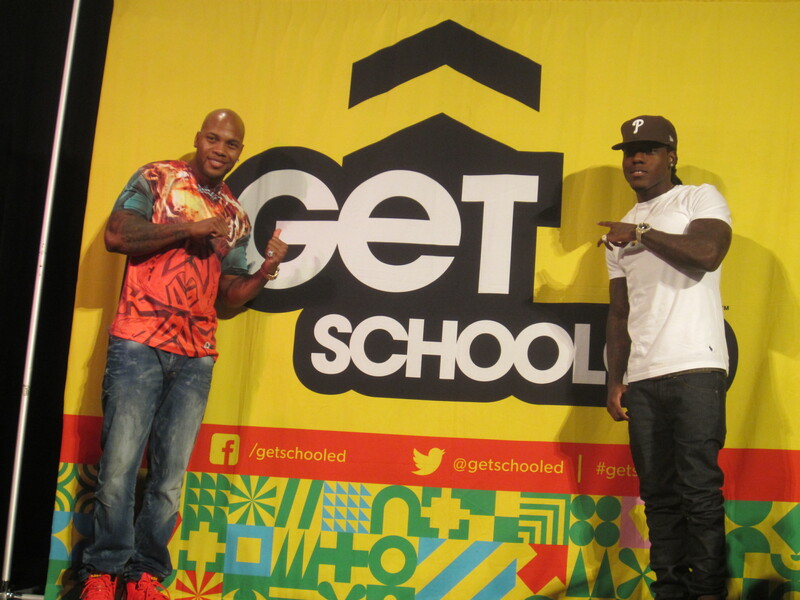 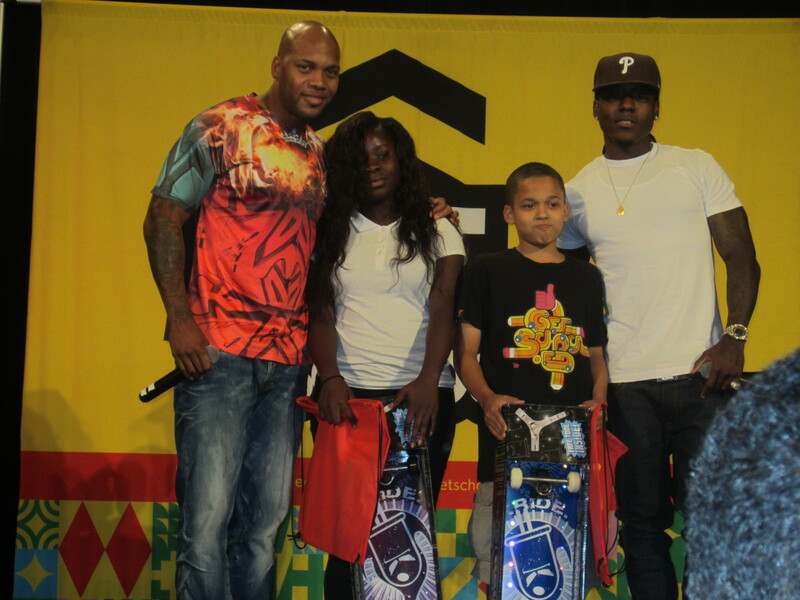 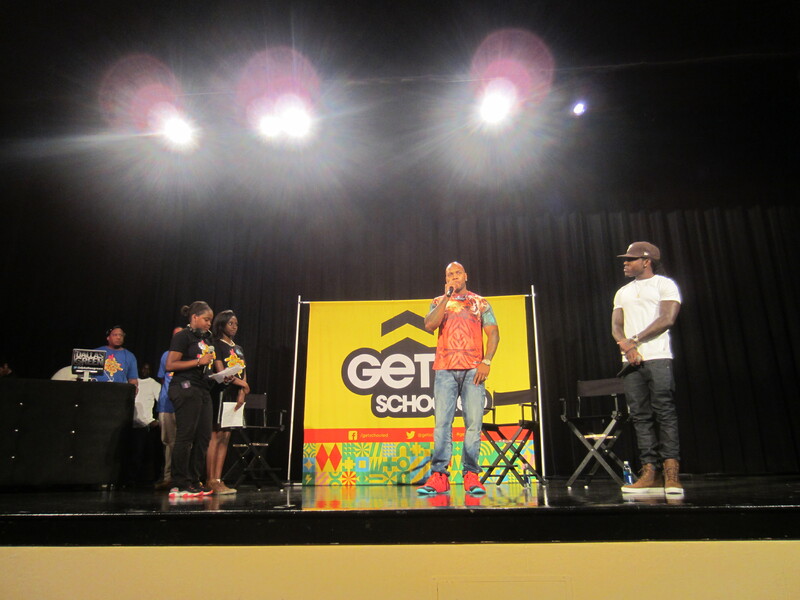 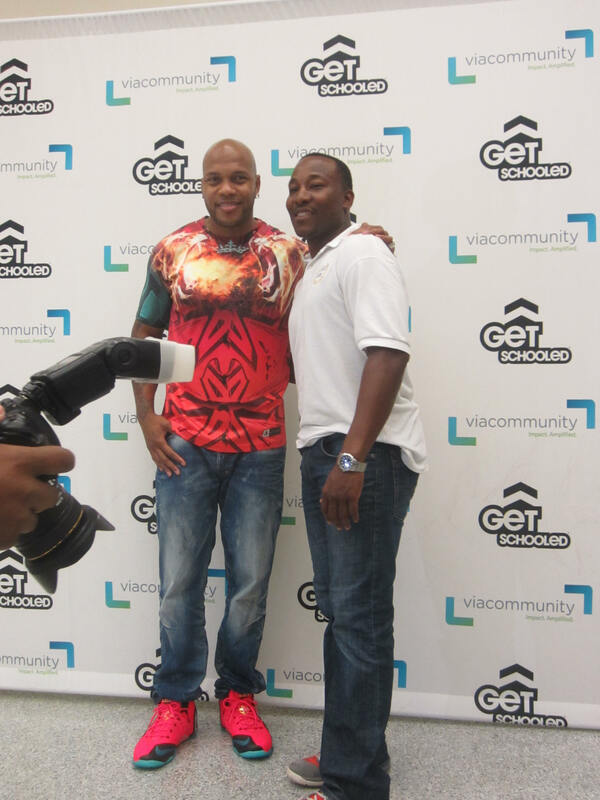 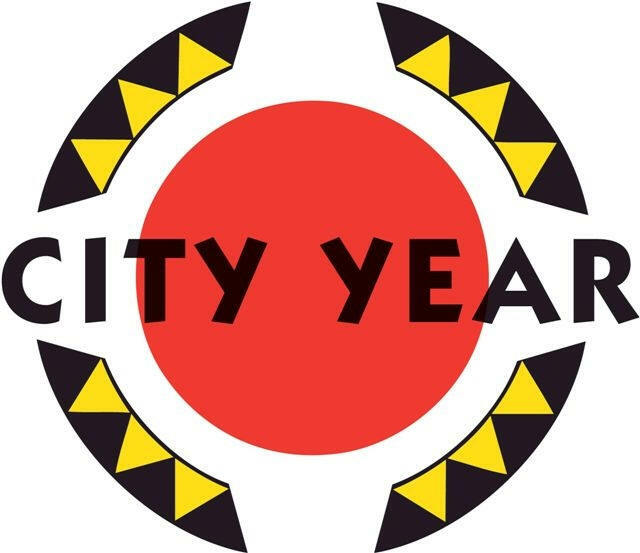 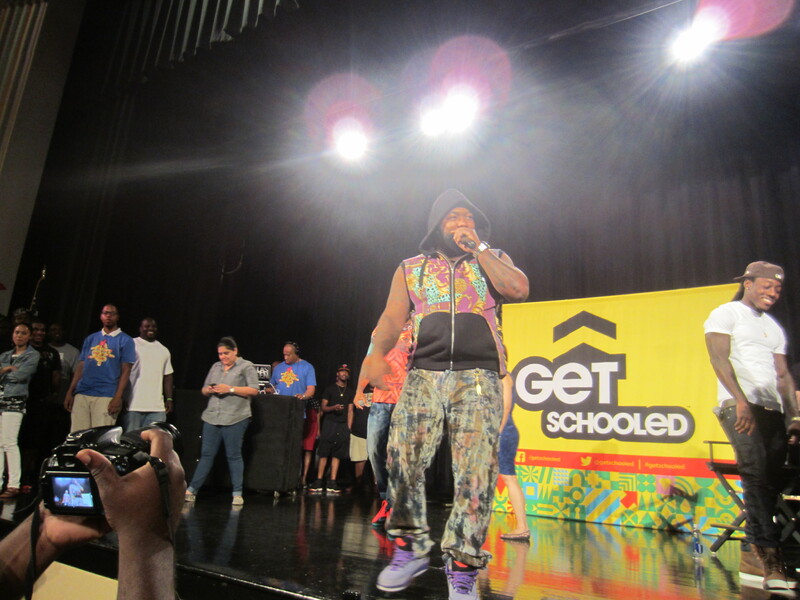 Congratulations to Miami Edison Middle School who were visited by Flo Rida and Ace Hood.